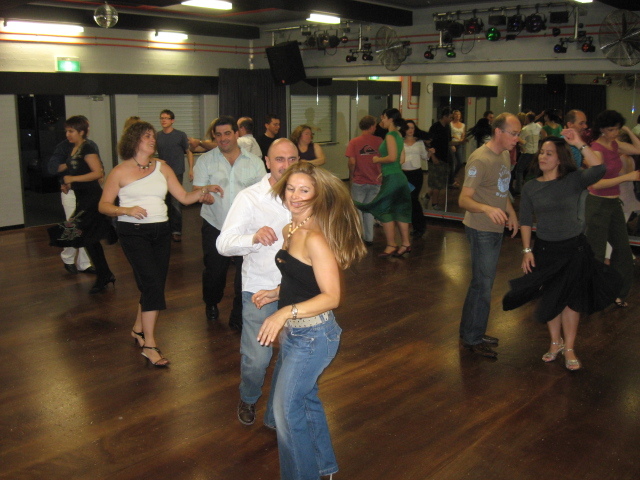 Learn a selection of Salsa & Latin dances with all their rhythmic moves and great music. Some of the dances featured are Merengue, Mambo, Lambada, Puerto Rican Salsa and more! These dances carry all the beats to have you moving like never before! You will be taught with patience and skill; some turns and dips will be added to allow you to achieve the true Salsa experience. 5 week course $70 per person. Students can still join in week 2 of each course, subject to availability. Contact Doug on 0421 712 749 to discuss options.